Noname, 9 p.m. Saturday and Sunday, March 9 and 10, at the Showbox. The rapper will come to the Showbox for two nights, the first of which has already sold out, for her Room 25 tour. The tour is in support of her first studio album of the same name. 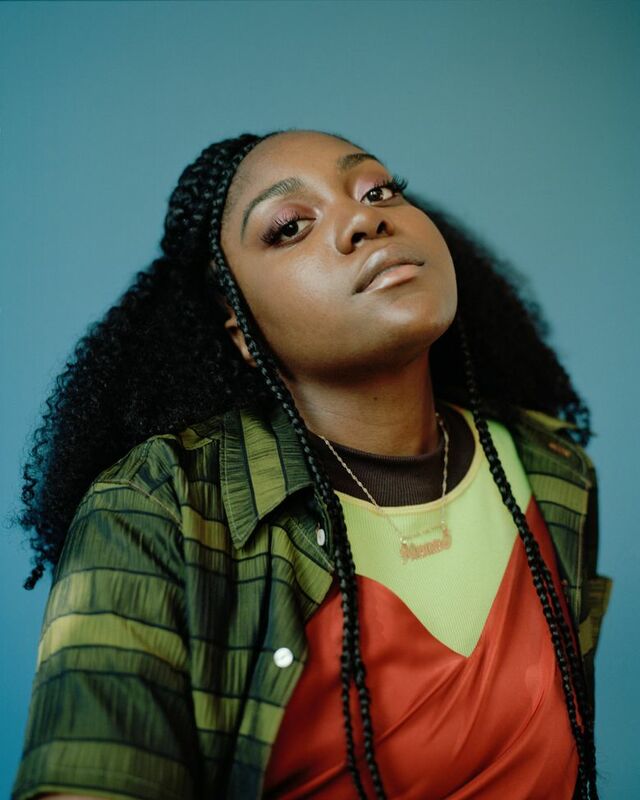 Previously, Noname released the mixtape “Telefone,” which made several “best album of 2016” lists. Born Fatimah Nyeema Warner, Noname has worked with fellow Chicago artists Chance the Rapper and Saba. Tori Kelly, 8 p.m. Thursday, March 14, at the Paramount Theatre. The California native will bring her tour, The Acoustic Sessions, to the Paramount stage for a night of soothing, relatable pop melodies. Not her first time performing at the Paramount, Kelly comes back to Seattle on the heels of two Grammy wins for Best Gospel Album for “Hiding Place” and Best Gospel Performance/Song for “Never Alone” with Kirk Franklin. The pop artist finished the tour for the aforementioned gospel album in November of last year and is already back on the road for an acoustic promotional tour. Kelly’s latest single, “Change Your Mind,” is a powerful ballad about finding a love so captivating she will risk anything for her father’s approval. The tour started on Feb. 25 in Tucson and will end on April 13 in New Orleans.